As the number of seniors grows, so grows our attractiveness to crooks. The following struck me as so important I wanted to get it out to you, even though this doesn’t follow the normal type of postings here. 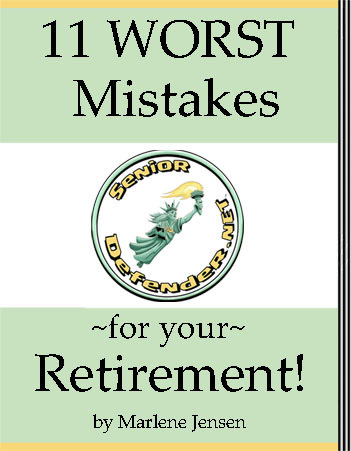 If you are between 66 and 70, and have not applied yet for your social security benefits — please, please read this posting from the excellent Satisfying Retirement blog. Apparently crooks, armed with your details from the Equifax breach, are going after people in this age range. They’ve found they can apply online with social security and get back benefits in your name (thousands of dollars worth!) — all before you can find out what happened. ‹ PreviousDiscover if your new biz idea will succeed — BEFORE you launch! Next ›What if Your Retirement Income Isn’t Enough?